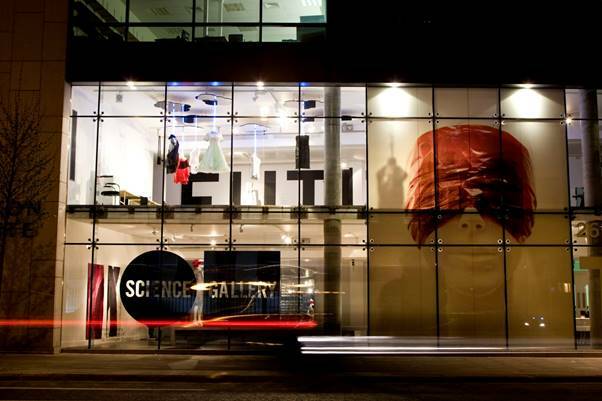 We are great fans of the Science Gallery located on Trinity College’s campus in Dublin. Science Gallery is a world first. A new type of venue where today's white-hot scientific issues are thrashed out and you can have your say. A place where ideas meet and opinions collide. The gallery has a constantly changing range of exhibitions and it is about to embark on an exciting international expansion programme.